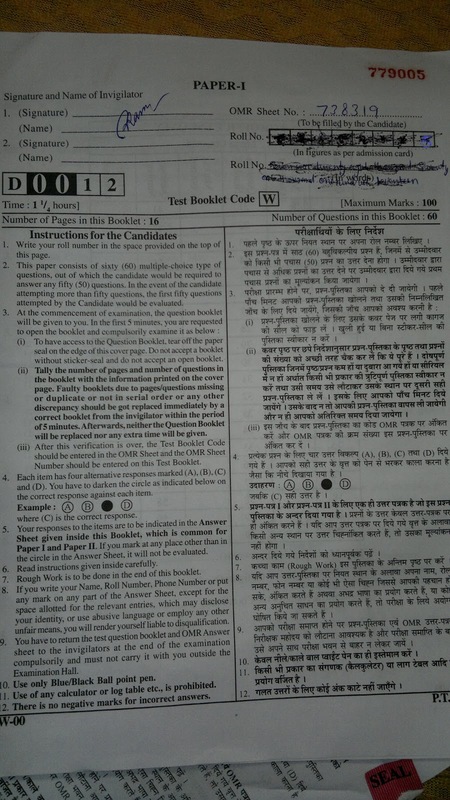 This is the question paper of UGC NET which was held on 30th Dec 2012. Can you please share the complete question paper , its till 18. Essential blog for people especially the students.